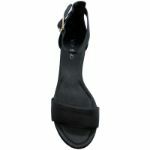 A Black Sansan Heeled Sandal is the shoe for the modern woman. 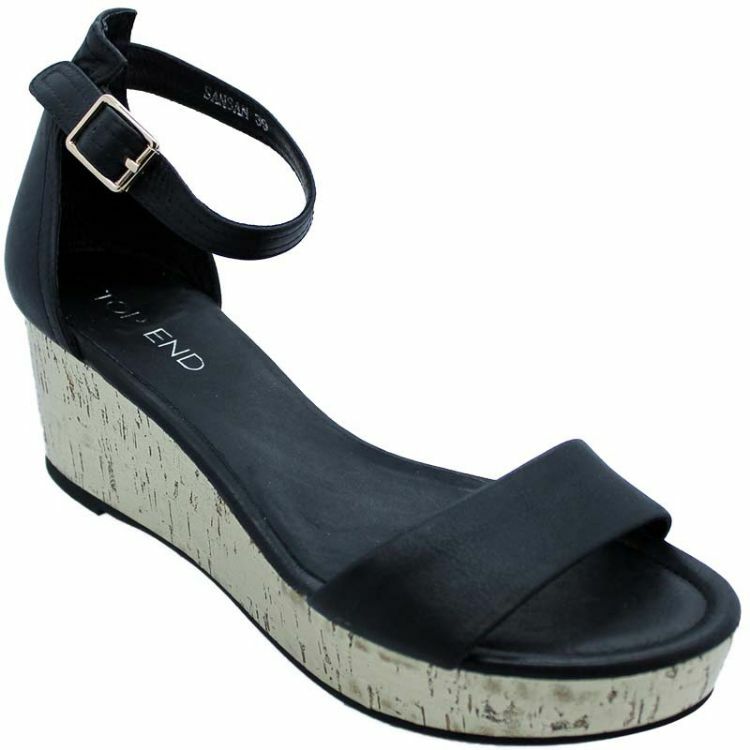 Sleek style meets the classic wedge to give you the ultimate work to play shoes. Walking around the office is easy with comfy synthetic sole and durable leather lining. The heel is just the right height and the platform will make sure you don’t go unnoticed all day.